We Stomped You Out! S1 E6 – What the hell is going on? - Boring and dull offense - why? 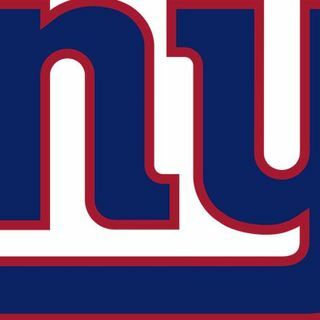 - Can the Giants get to the playoffs with a .500 record? - Do we still trust Eli?